A team of scientists at the Massachusetts General Hospital (MA, USA) led by Khalid Shah have genetically engineered stem cells to produce toxins that are effective against glioblastomas, the most common form of brain tumors in adults. Details of how they developed these stem cells were published recently in Stem Cells. The researchers utilized a mouse model to demonstrate that the toxin-secreting stem cells can kill cancer cells after the main tumor has been removed. 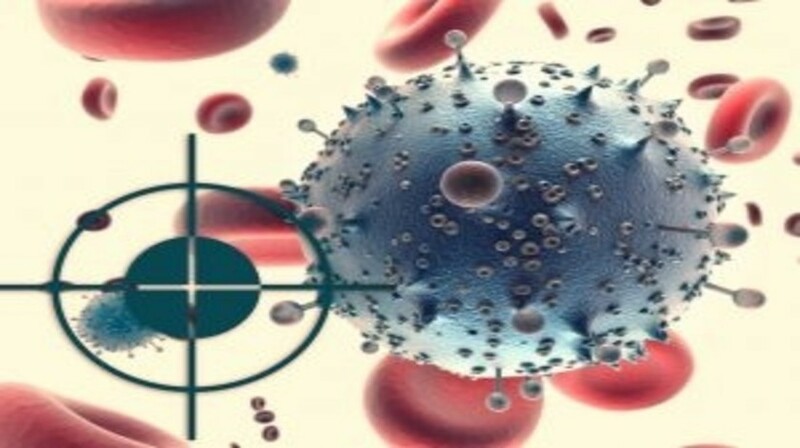 Cytotoxins are currently utilized to target cancer cells, but have several limitations in solid tumors including systemic toxicity, short half-life and off-target delivery. Delivery of these toxins into the brains of patients has proved challenging in previous clinical trials; Shah’s team therefore devised a novel delivery method, encapsulating the stem cells in a biodegradable gel. In an attempt to overcome the susceptibility of these stem cells to the cancer-killing toxins, Shah and his team induced toxin resistance in human neural stem cells by the addition of a mutation that prevents toxin action inside the cells. The stem cells were then genetically engineered to produce and secrete toxins. Shah’s group are currently seeking US FDA approval to bring this and other stem cell-based treatments to clinical trials. Shah now plans to combine the toxin-secreting stem cells with a number of different therapeutic stem cells. Shah hopes that these therapies will be brought into clinical trials within the next 5 years.